Experienced designers creating elegant identity solutions for your business. What ever your design need, we are confident we can help. We specialize in designing branding solutions for business of all sizes. We create stylish modern websites, printed apparel, vinyl lettering, and print layouts. Developing an effective web presence for our clients is one of our greatest strengths. We can design and build a range of sites, from landing pages to complex multi-page sites. Contact us for a consultation, and we can discuss how to best meet your online needs. Whether you choose to use a high gloss varnish, or go au naturel and print on uncoated paper stock, we have the solution to match your budget. Small business cards to large printed presentations: we can handle it all. Having a full-time photographer on our team means we offer you high-end photographs and photo files, tailored to your schedule and your needs. With professional equipment, and professional Photoshop skills, we can promise stunning images on screen and in print. Design is the name of the game nowadays, and strong design is paramount and integral to business success. Our two lead designers have over 15 years of combined experience in the industry, working with companies ranging from startups to large corporate chains. Branding is our specialty. 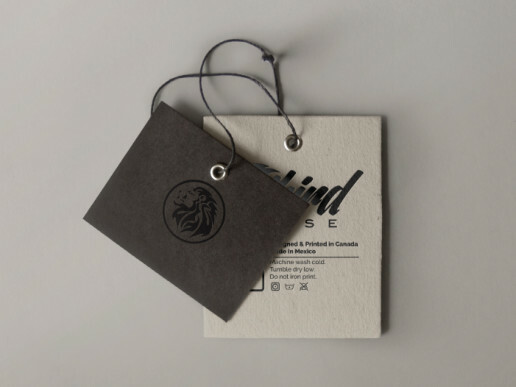 Not only will we create a beautiful logo that encapsulates the identity of your business, we will perfect every last detail of all developed collateral for a cohesive look and feel. Having exclusive relationships with the biggest clothing manufacturers—and top screen printers in Ottawa—means Kovar Design can offer you high-quality custom apparel for your business, at incomparable prices. We have produced over 10,000 pieces of clothing in the last three years for our clients. Starting a clothing company? Check out Lokus Clothing, our sister company, to see how our hard work paid off with our branded apparel. 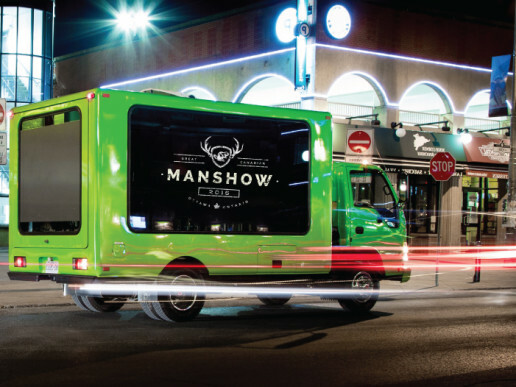 Over the years, we’ve augmented our fair share of vehicles with custom vinyl vehicle wraps. The demand for vinyl wraps at Kovar Design has been so significant, that in 2013 we decided to buy our own plotting and vinyl equipment, to ensure timely delivery of a bespoke product, in house. I've been working with Kovar Designs for all my design and creative needs for the past 4 years. The guys there are great and super easy to work with. Great turn around times and on point design. McKenzie Bauer. 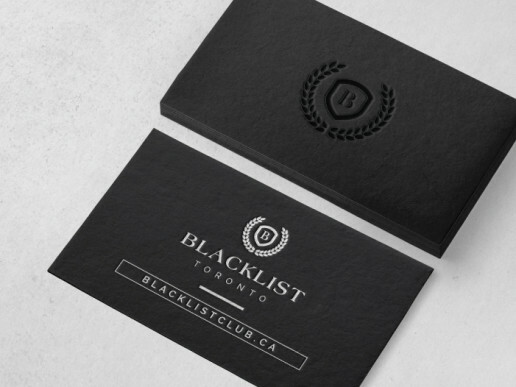 CEO, Blacklist Toronto Inc. Thank you so much Andrew! 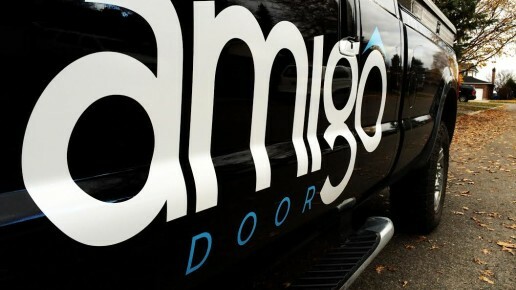 From logo design, business card design, truck and trailer vinyl, website and company apparel. You have been amazing to deal with and I would highly recommend you to any business looking to get a full branding package as I did or simply a fresh-up! Great job man...again thank you! Andrew has been taking care of the creation of our ads and layouts of our 7 monthly magazines for over 4 years now. Not only does he prove excellent creative on a fast timeline, he continues to stay professional and courteous throughout. We recommend his services to any of our colleagues and clients alike. We have used the art services of KovarDesign for over three years, we appreciate the quality and timeliness of the artwork provided. Andrew’s professionalism and his high degree of understanding for the fine details required when creating either a simple one colour or a complex full colour design has helped increase my business success. Mark Gencher. VP Sales, Brymark Promotions Inc.
Take a minute to check out our latest news and projects we are working on. We specialize in designing branding solutions for business of all sizes. We create stylish modern websites, printed apparel, vinyl lettering, and print layouts. Check out our about us page to learn more.